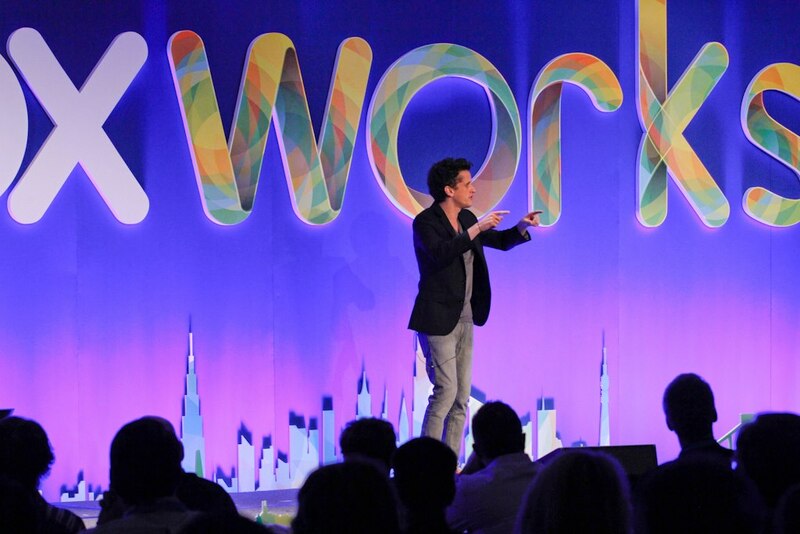 Looks like Box isn’t done making announcements at its second annual Boxworks conference. Today, Chris Yeh, Vice President of Platform told the audience that its OneCloud service has just been updated to include more applications that will help users be more productive while on the go. Four months ago, Box introduced OneCloud to the world with 50 partners. As TNW reported earlier, OneCloud enables people to integrate productivity apps that they prefer with Box’s cloud service. This falls in line with Box’s vision that you can work from anywhere and from any device. The service is available on Android and iOS devices and has played a big part of Box’s innovation. Today, Box is rolling out an update that includes 100 new applications that OneCloud supports. Not bad for a service where 50% of their traffic is generated from the mobile space. And since its launch, 37% of Fortune 500 companies are using it. Yeh shared that the OneCloud ecosystem consists of a variety of applications where the most popular ones are document editing, note taking, file management, PDF annotating, scanning, and diagramming-related. The new apps are more vertical in nature, enabling users to be more creative and productive in their use.